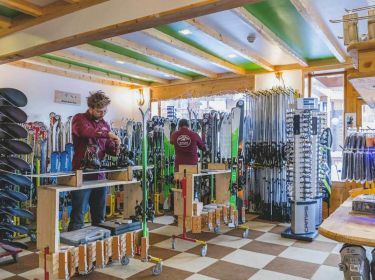 Located within the Hotel Les Arolles our ski shop is situated with a direct access to the ski lifts. 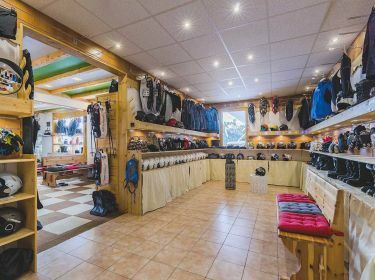 In a cozy and professional atmosphere, Jean-Philippe Lewis and his team will be delighted to welcome you and advise you on choice of ski equipment so that it matches your level and experience. In our shop you will find an extensive range of technological products for the winter sports practice. Prepare your holiday on-line and let us take care of your rentals. A wide choice of materials to meet your expectations.